May your heart and home be filled with all of the joys the festive season brings. Here is a toast to a Merry Christmas and prosperous New Year! Looking for a great little gift for a 2 - 5 year old, get them a Balance Buddy Balance Bike, here is a Christmas Super Offer! 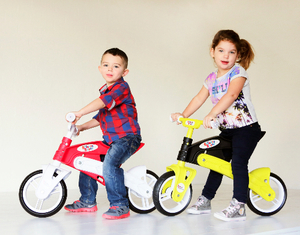 Just click on the button below and get 50% OFF on all Balance Buddy Balance Bike!